Endless creativity with 80 award-winning building blocks! 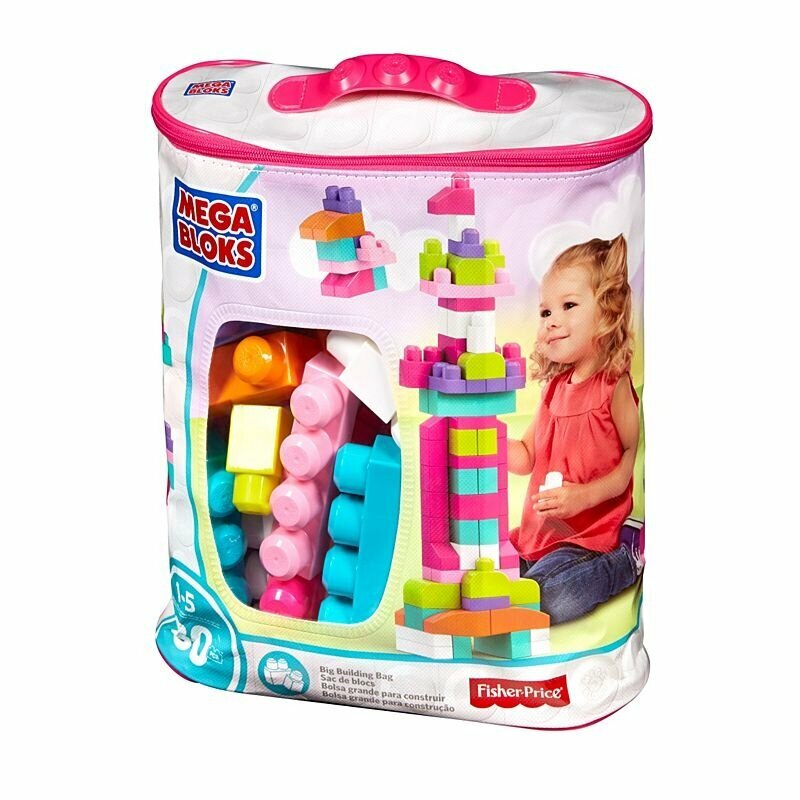 Build, stack, and explore endless construction possibilities with this award-winning set of 80 building blocks in sweet colors! 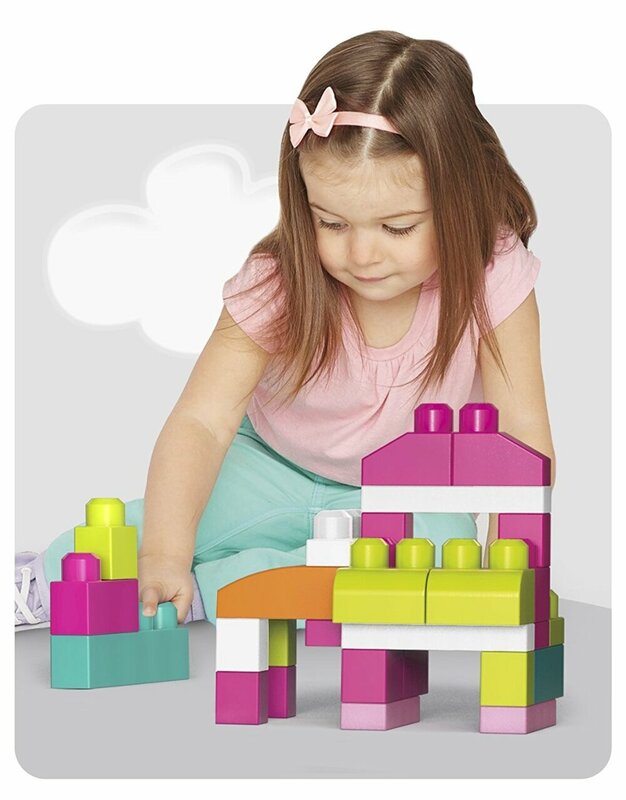 Now your little one can build anything they imagine when they use the blocks and special shapes to create tall towers, crazy castles, funny animals, or whatever else they dream up! Perfect for little hands, these big blocks fit together and come apart easily, helping your child to develop fine motor skills and creativity over hours of open-ended play. When playtime’s over, cleanup is easy with the handy storage bag.